But how does it work? The ageing process happens when cells divide. Every time a cell divides, the telomeres at the end of our chromosomes shorten and as they shorten so does the cell life. Among nearly 300,000 compounds tested by Sierra Sciences, TAM818 was proven to be able to re-build the telomeres - actually stopping and reversing the ageing process, the cell death. 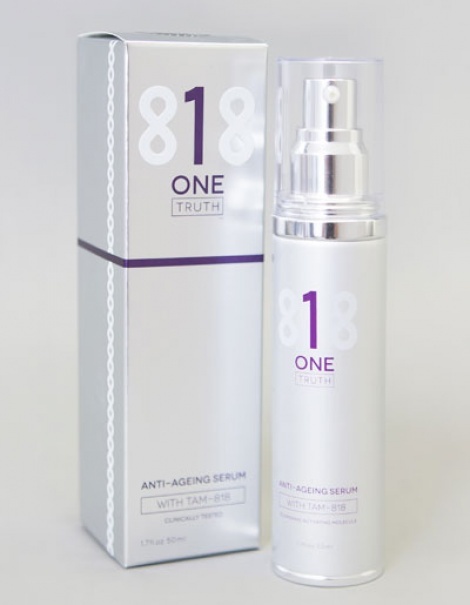 Dr Bill Andrews, known as "The Man Who Would Stop Time"
Sierra Sciences licensed New Zealand company Chase Life Extension Foundation (CLEF) to begin production of a skin serum, the first (and only) skin serum in the world to contain the active ingredient TAM-818.